Brand New TCT Tile Scorer 150mm Use for delicate ceramic tile cutting. 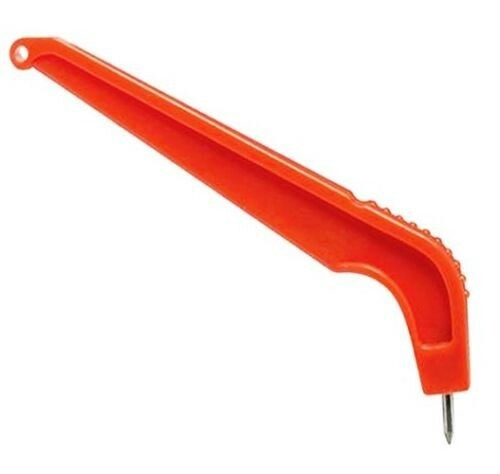 Comfortable plastic handle. Tungsten carbide tip.